Target Competition expands its TCR-Program and will field two Honda Civic TCR with Marco Pellegrini as its first driver confirmed. 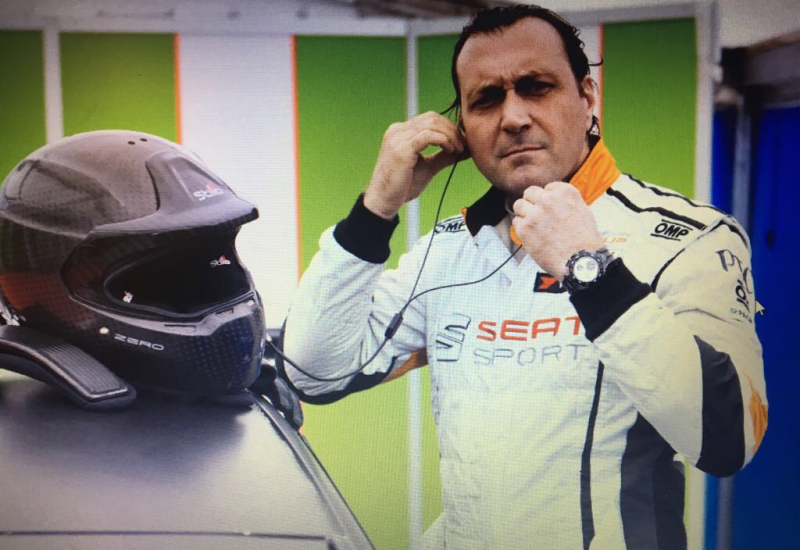 The Italian will move away from the Seat Leon Cupra Cup, where he became 4th in the 2017 standings, taking two victories in Imola and Monza. „I am delighted to have signed with Target for the TCR Italy championship 2018. They know their work really well and I am sure that we I will fit in very well.“, Pellegrini said. 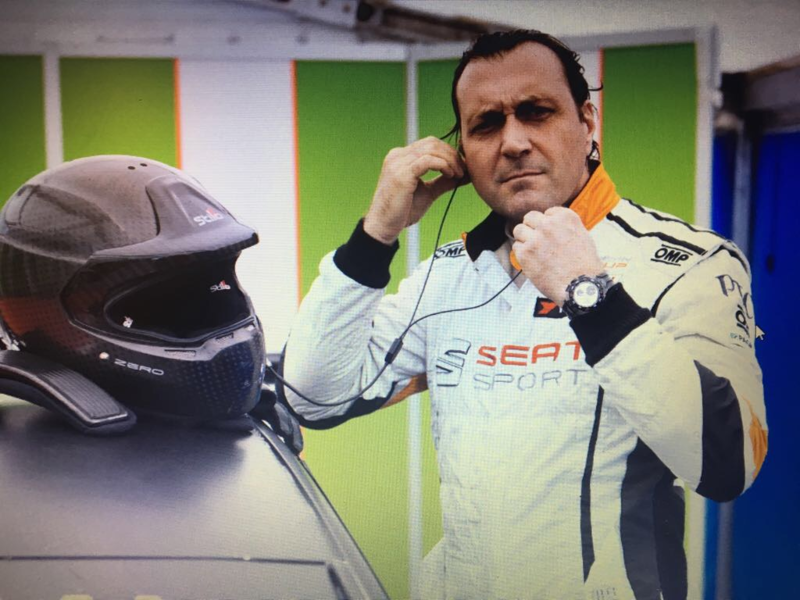 „We are happy to have Marco in our team and it is our goal to fight for the TCR Italy crown. We know really well our Honda, this will help us a lot.“, said Andreas. 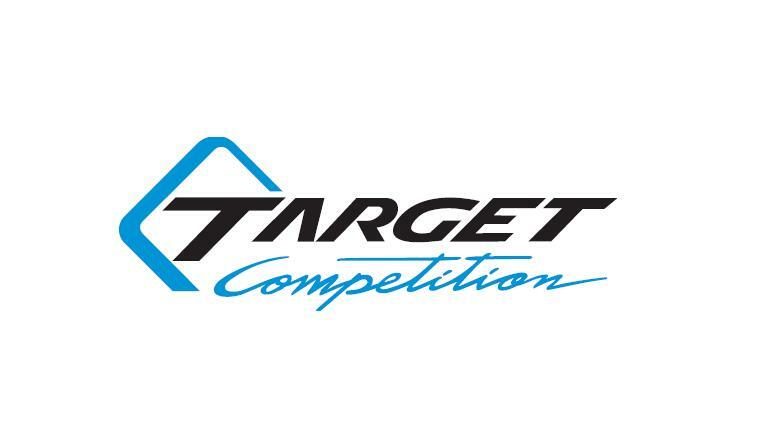 Marco Pellegrini becomes the first driver confirmed by the Target Competition Team for the year ahead, with further news to be revealed in due course.